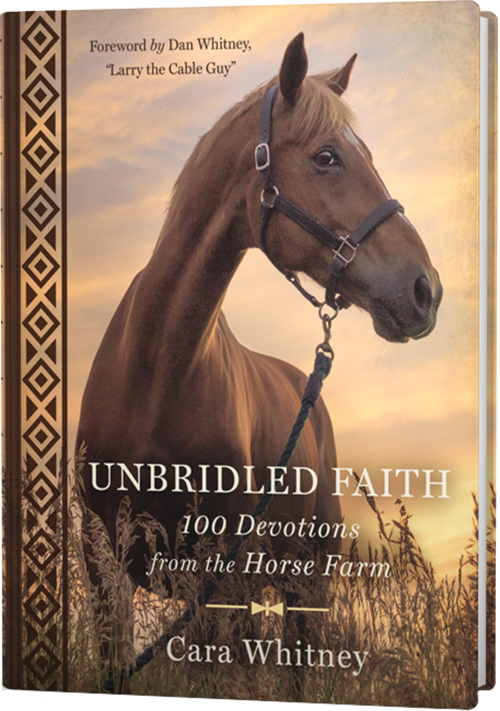 Explore the timeless wisdom of God's Word through one of His most beautiful creations. 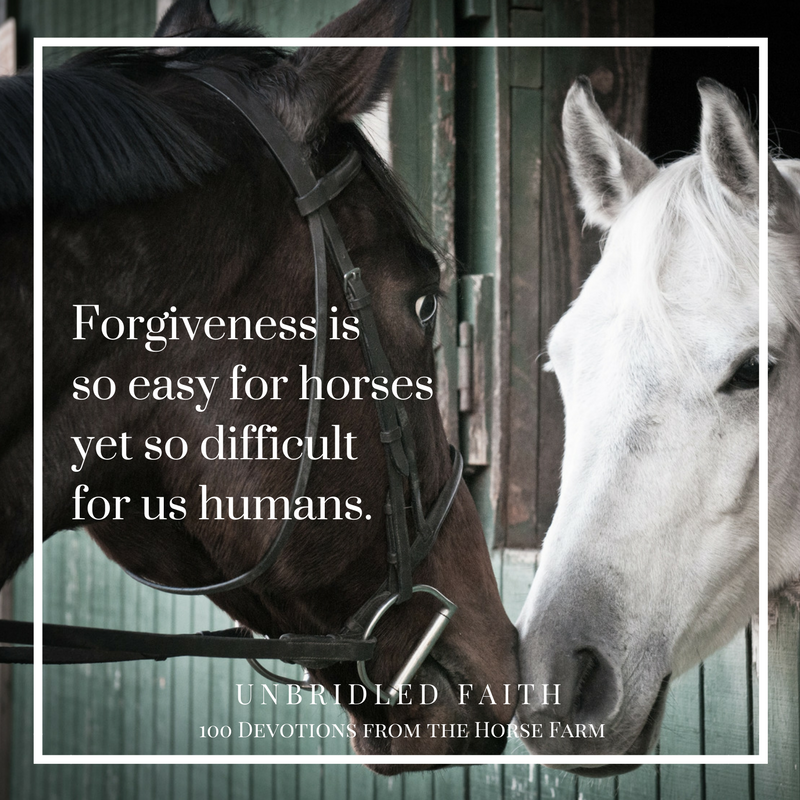 Horses nuzzle their way into our hearts and have a way of teaching us a lot about ourselves, about life, and even about God. 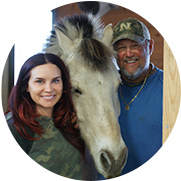 Just ask horse enthusiast Cara Whitney, wife of comedian and actor Dan Whitney (aka Larry the Cable Guy). 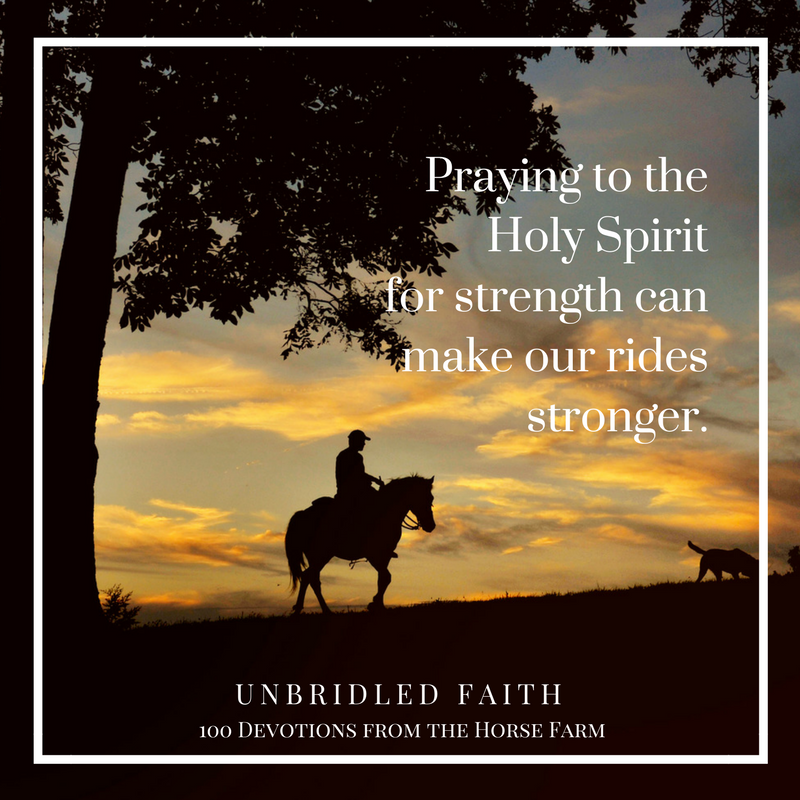 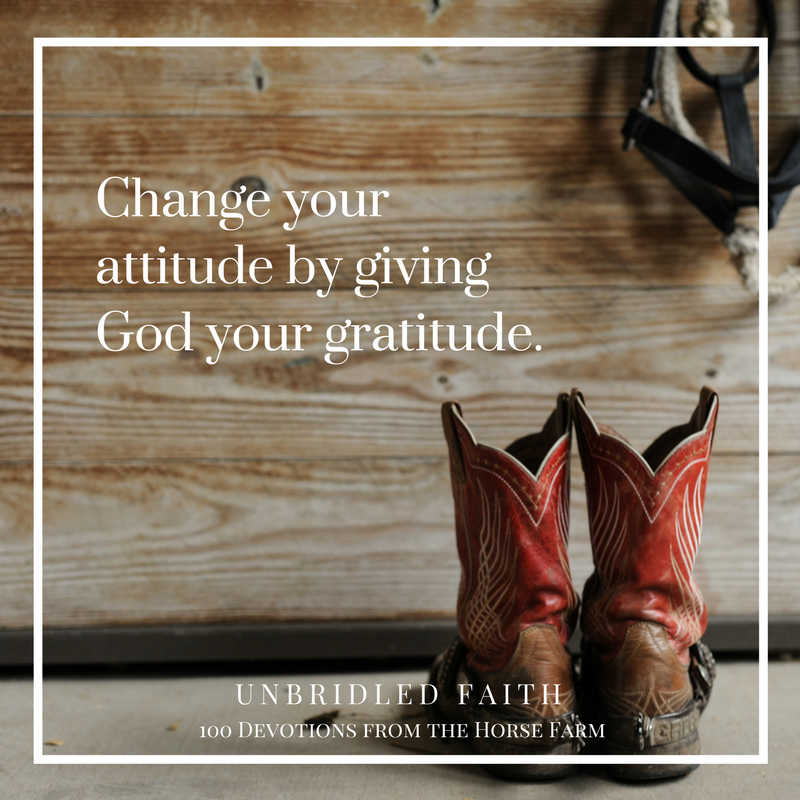 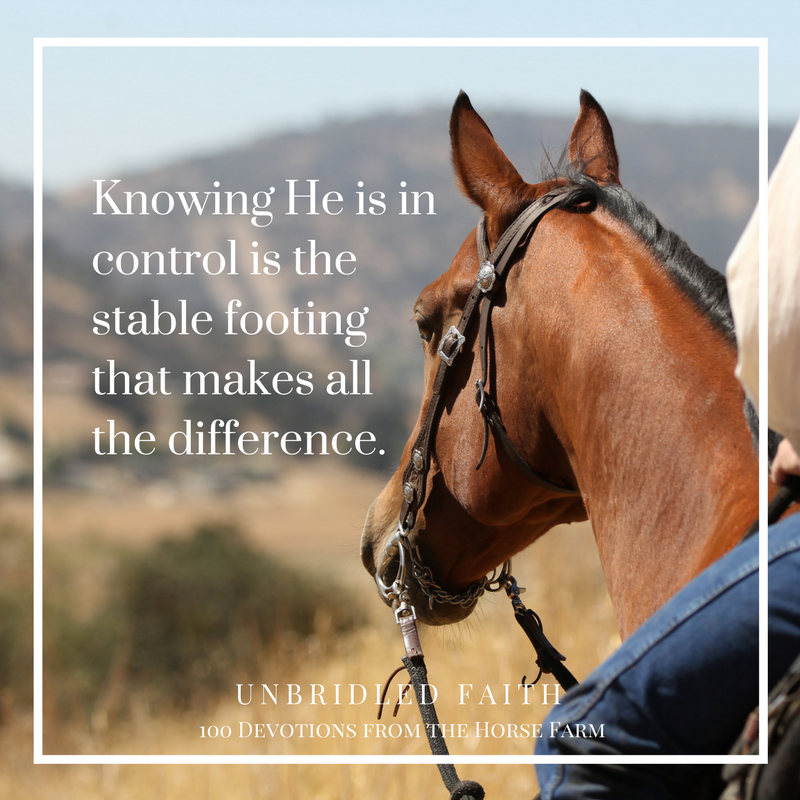 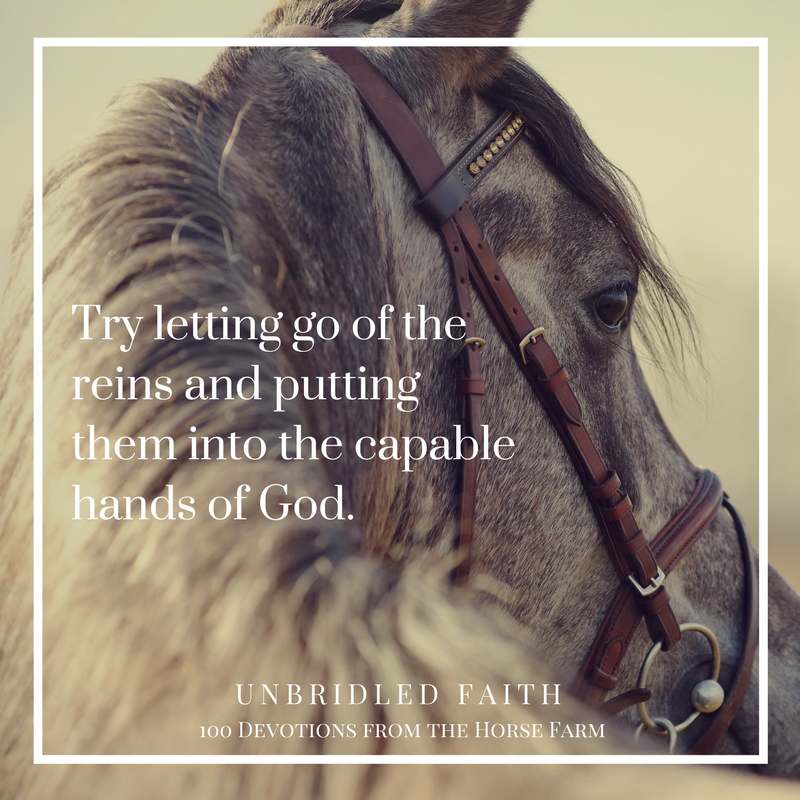 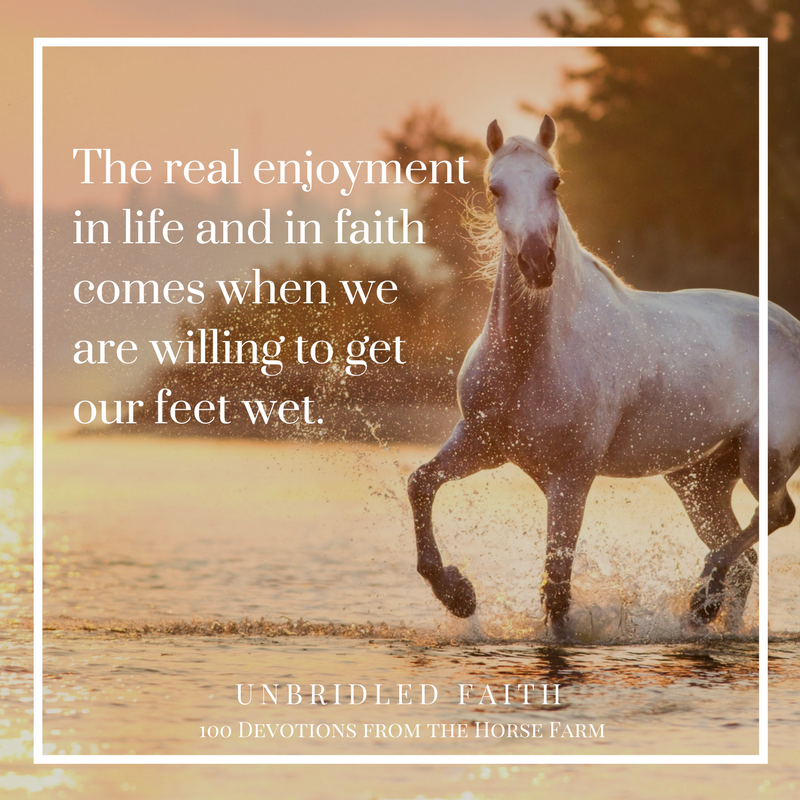 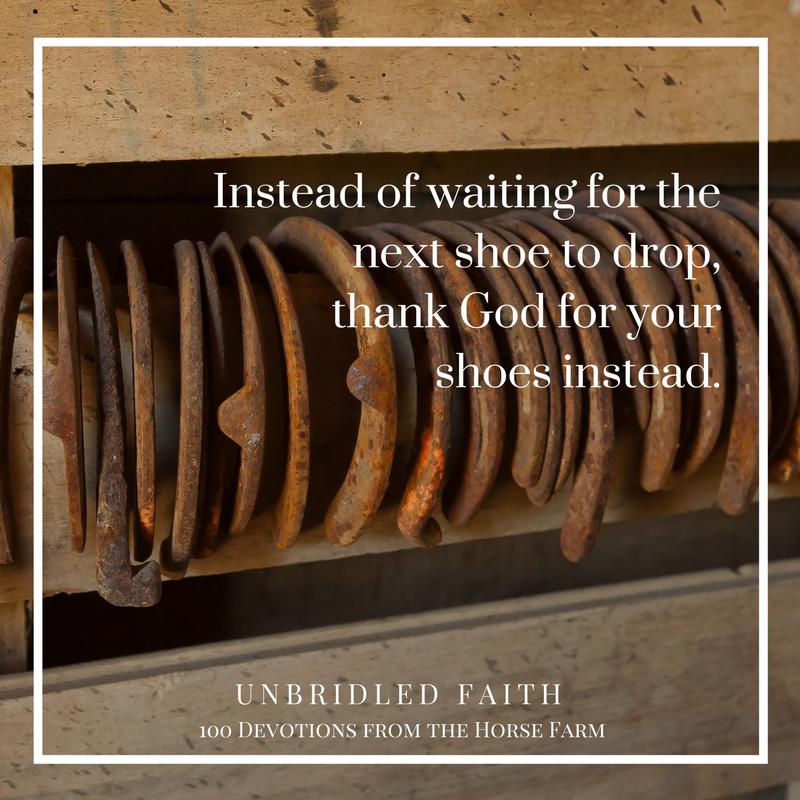 In her debut devotional, Unbridled Faith, Cara shares the countless spiritual lessons she’s learned from the horses on her farm. 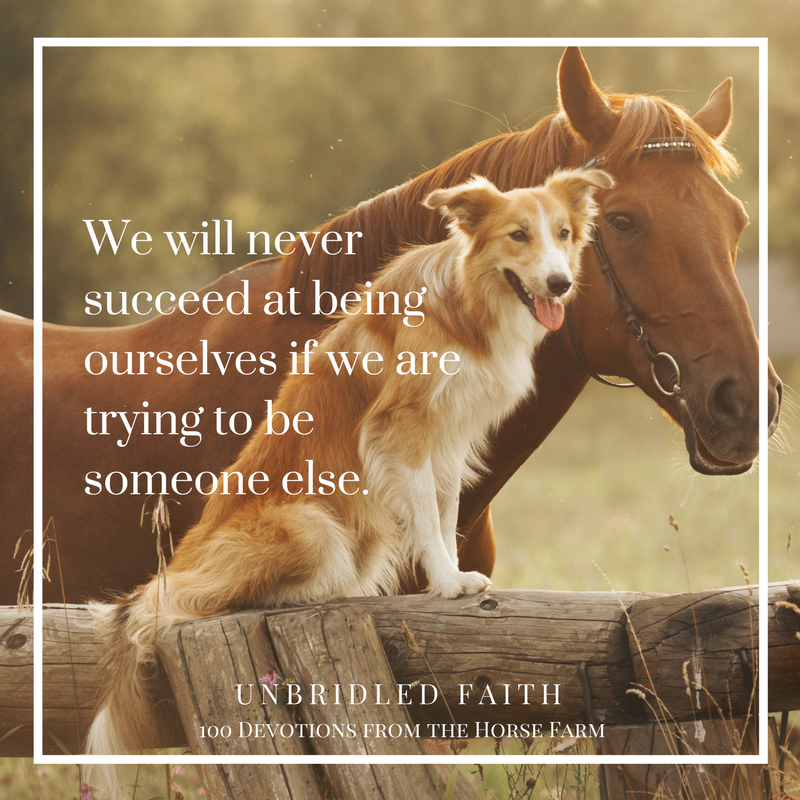 Author Cara Whitney grew up on a cattle farm in Northern Wisconsin. 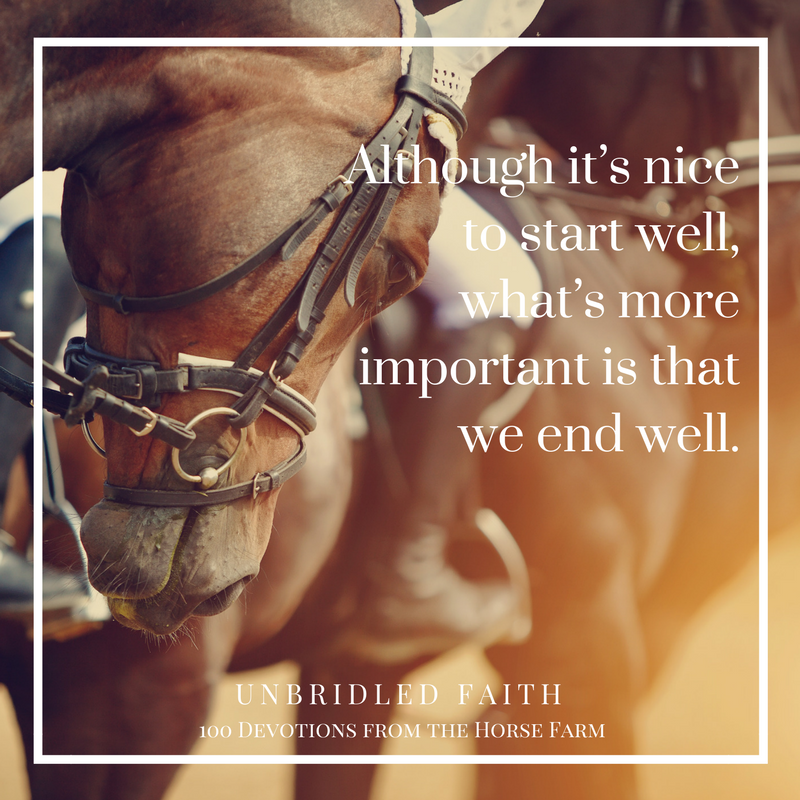 After spending a decade as a radio personality in markets that included Las Vegas, she found herself in search of that simpler life everyone talks about. 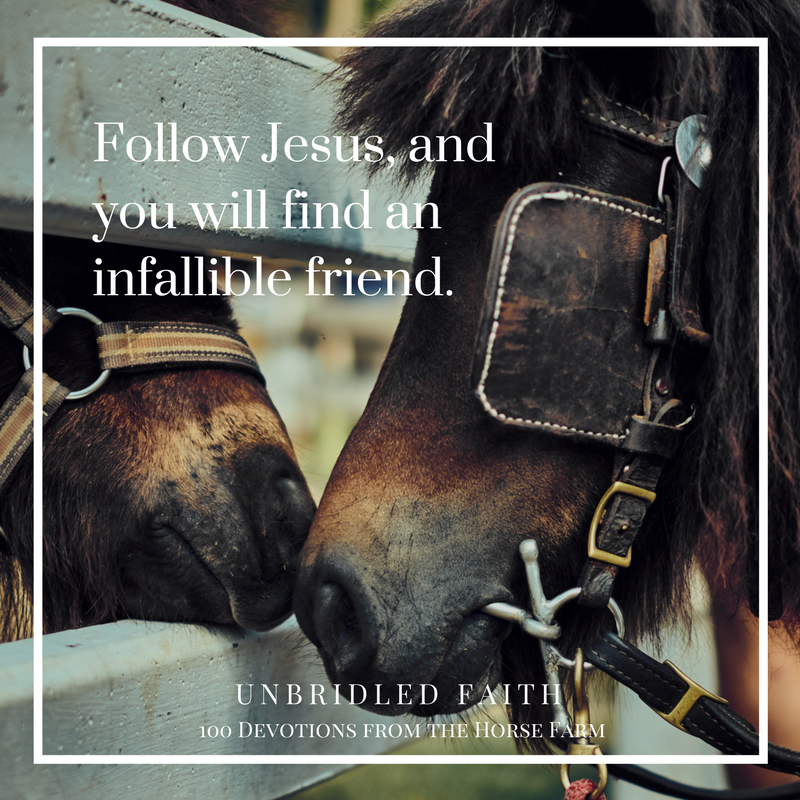 She soon discovered that there is no such thing as a simple life, but instead your best lived life is one that includes a relationship with Jesus Christ. 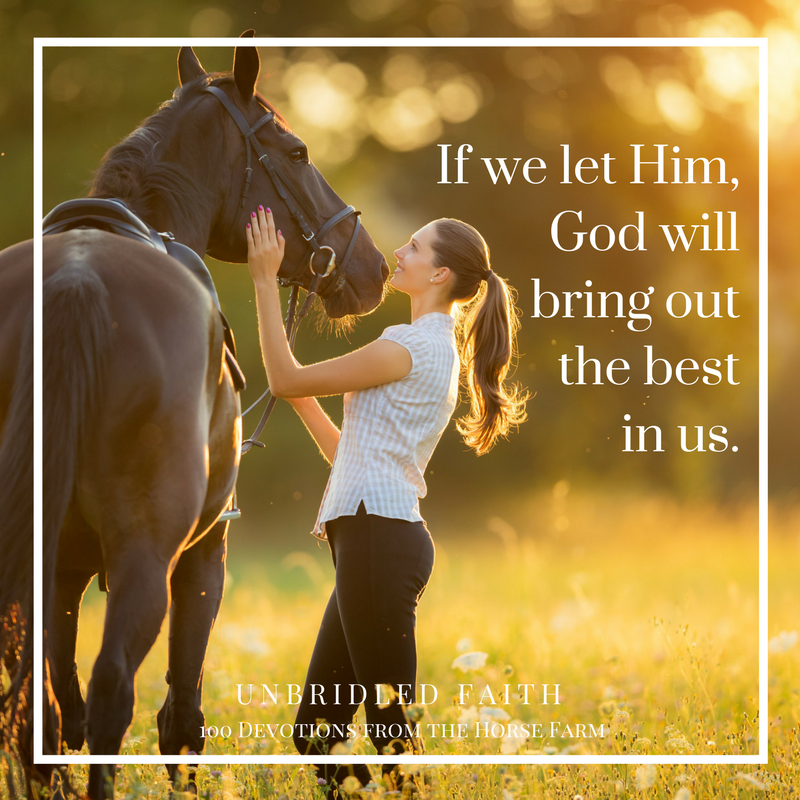 Cara lives with her husband, Dan, and two kids on a horse farm in Nebraska. 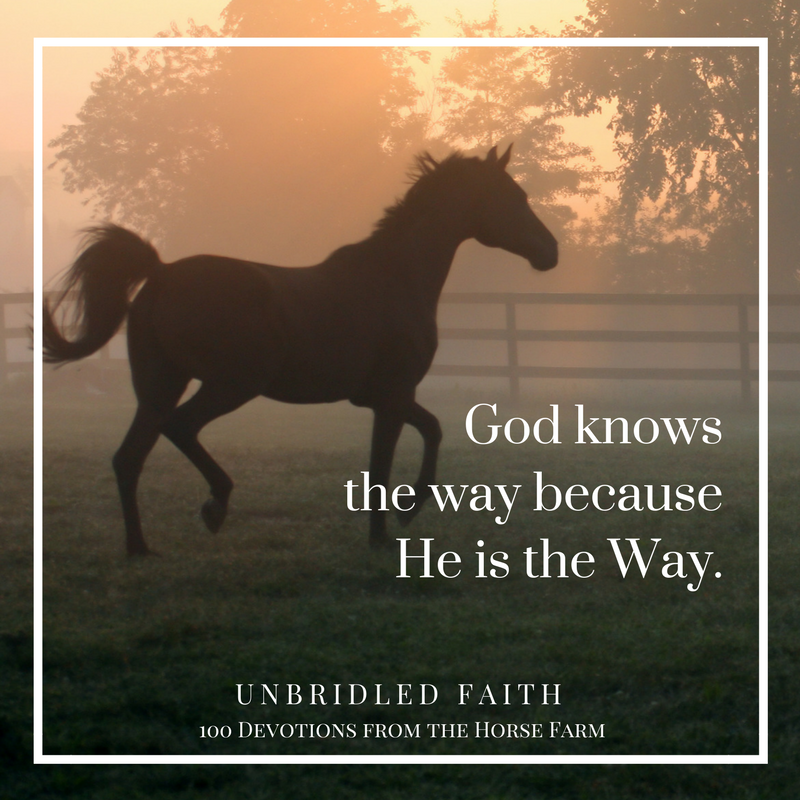 Download and share these memes on your social networks using the hashtag #UnbridledFaith.